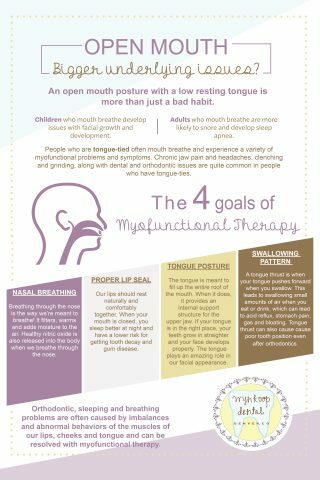 Myofuntional Therapy is something not a lot of offices are able to offer and we are very excited that our hygienist, Libby, is trained in Myo! Here is a quick description of what OMT is and why you should ask us about it! We use Myofunctional therapy to treat symptoms of a wide variety of health issues including opening airways, chronic headaches, temporomandibular joint dysfuntion (TMD), and poor digestion to name a few. It may also be the most profound therapy available for the treatment of mild to moderate sleep apnea. Sleep apnea has recently gained more recognition because doctors are realizing how many people it affects. 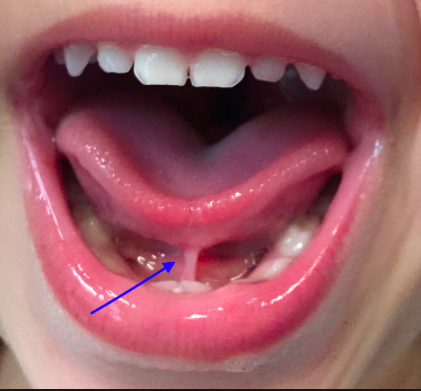 Sixty percent of the population and body type is affected by sleep apnea…even young children! Actually, 90% of children have some form of sleep disordered breathing! How Does Our Office Treat Myofuntional Therapy Different? 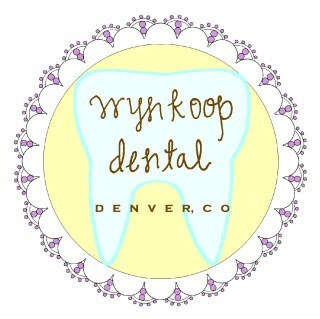 At Wynkoop Dental, we have one of the only CTs on the market that has a specific program for diagnosing airway restrictions. We are able to take before and after images to see the exact progress made through therapy. Libby is passionate about providing her patients with comprehensive care. She spends time diagnosing and then detailing a customized treatment plan for each patient with individual exercises and monitors your improvement closely. 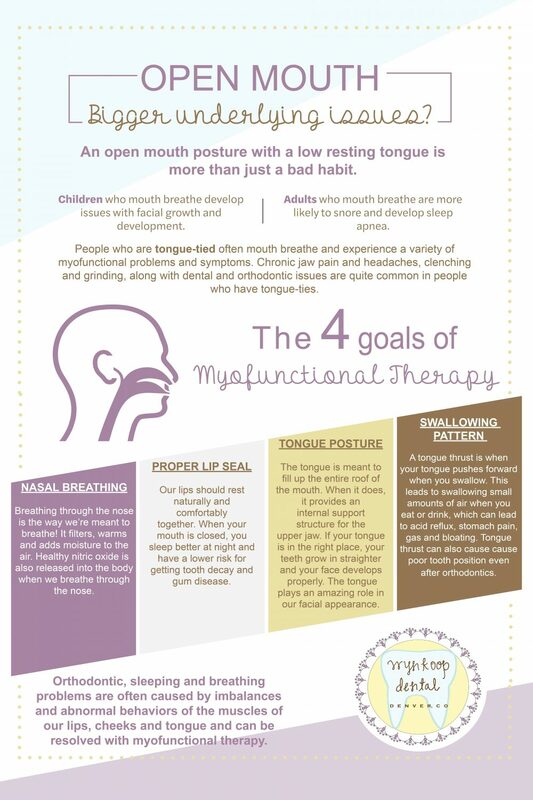 Going through “Myo” therapy is life-changing for patients who now sleep, breathe, and function at a higher level.